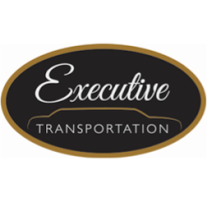 At Executive Transportation, our entire team is dedicated to helping you achieve an extraordinary experience. We offer a variety of services and vehicle options for any group size and any occasion. If you’re looking for a comprehensive, personalized, and economic car services that attends to your unique needs, we would be honored to serve you. For answers to any of your specific questions, please contact us by calling the number at the top of this page or fill out the form below.